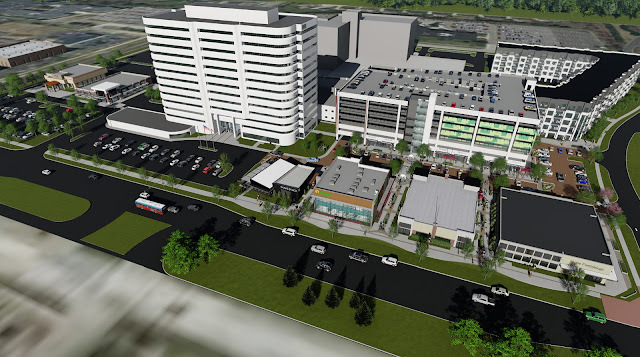 Looking to learn a bit more about the new Civic Center plans? Have some opinions to express? Join us for the Town Center Talks to learn more. City staff will be on-site to lead the discussions. Want to know more? Have an idea for a post? Email us at citymatters@troymi.gov. Don't forget to subscribe! 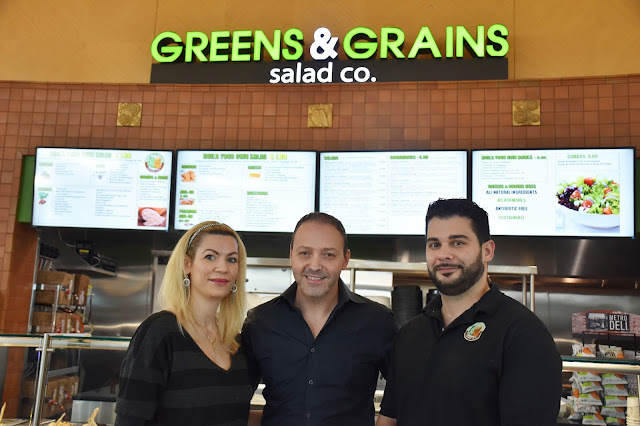 Business Briefs: Eat Clean at Greens & Grains Salad Co.
What is happening at 888 Big Beaver? City Matters is a great way to share city stories, new business openings, future planned developments, and other fun things about the City of Troy.